Home > News > Re-Election 2014! 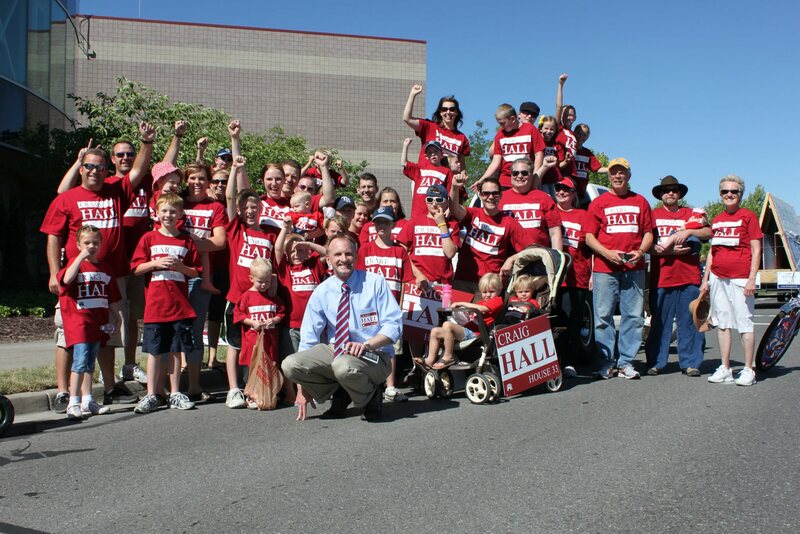 As most of you know, I am running for re-election in 2014. Now that Labor Day has come and gone, campaign season is officially upon us. I feel great about what I have accomplished over the last 19 months. But there's more to be done! Things are going fantastic with the campaign. Signs are going up and we're walking dozens of neighborhoods, knocking on doors and listening to the issues that you care about most. 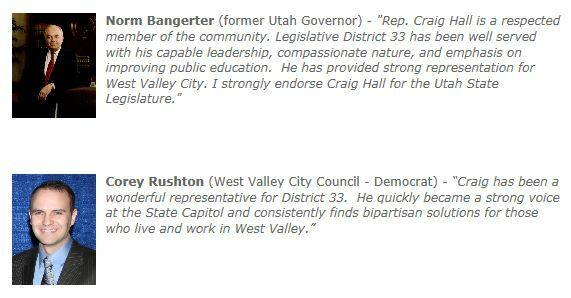 Recognized by the Salt Lake Tribune as one whose "top issue" is education. Accessible! - I have held over a dozen town-hall meetings, sent out dozens of e-mail newsletters, mailed surveys to my constituents before each legislative session, I actually answer my phone and return calls (try it! 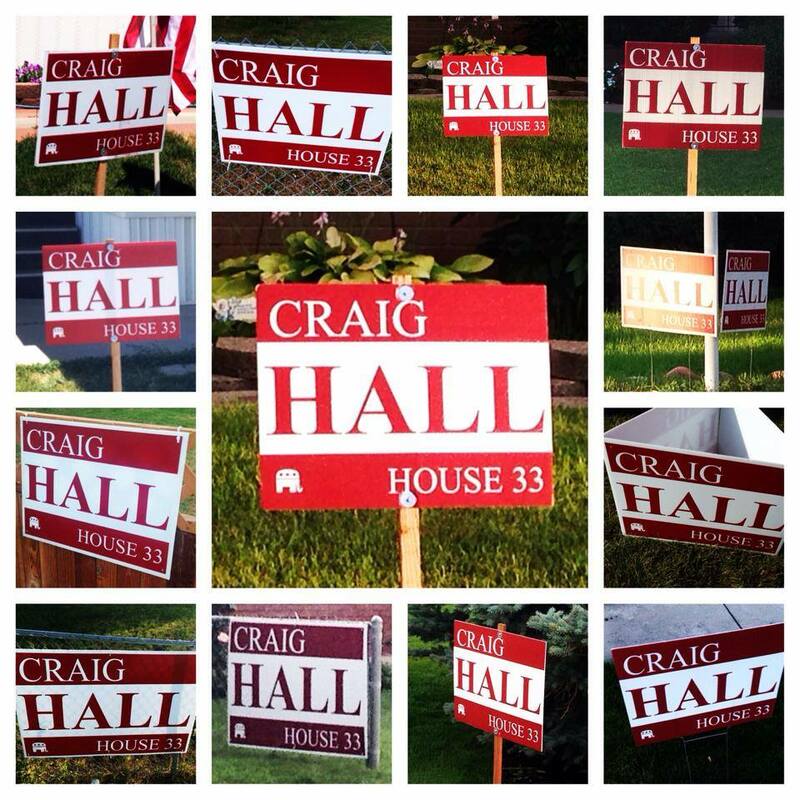 ), have knocked hundreds of doors in District 33 getting to know my constituents better, etc., etc.! Thanks to all those who have helped so far. We have a lot of work ahead of us between now and November. If you would like to help in any way with the campaign, please let me know! We're looking forward to a successful November!